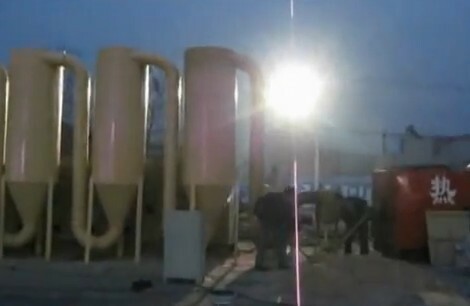 Cyclone Air Dryers use high-speed hot air to dry wet material such as biomass. The wet substance may be introduced through the same tangential port where the high velocity airstream enters the cyclone. The substance is dried as the hot air impacts individual particles in the substance. Some cyclone dryers use a secondary airflow to keep the collected substance form striking the wall. 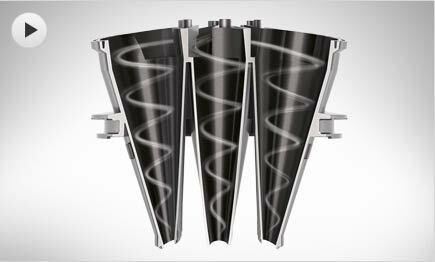 The secondary airflow enters the top of the dryer and moves downward to the bottom, pushing the substance to the collection area. 1. "Structure of the Preferred Embodiment." 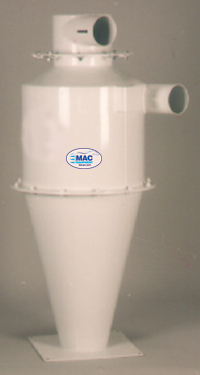 CYCLONE DRYER AND METHOD OF DRYING. N.p., n.d. Web. 22 Dec. 2012. .